On May 1, 2008, a company named Showtech Merchandising, Inc. filed a trademark infringement lawsuit in Nevada District Court against various John Does, Jane Does, and ABC Company. See Merchandising, Inc v. Various John Does, et al, Case. No. 08-cv-00232 (D. Nev. May 1, 2008). 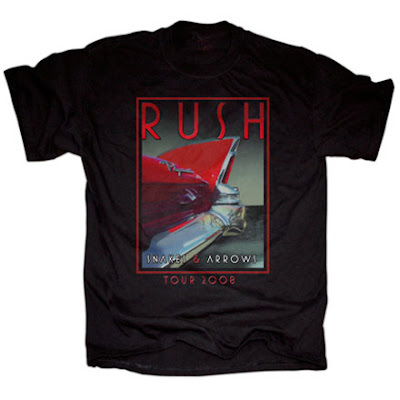 Showtech sells rock band merchandise for various bands, most notably the band Rush, for which Showtech has been the official merchandiser for over 30 years. Showtech’s Rush goods can be found at its Rush Back Stage website -- http://www.rushbackstage.com/. 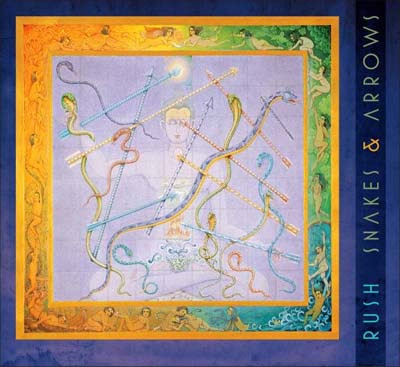 And it just so happen that the band Rush is playing at the Mandalay Bay Events Center on May 10th as part of Rush’s Snakes and Arrows Tour. Without reviewing the complaint, it looks like Showtech, as the exclusive licensee of authorized Rush merchandise, is going after some unknown purveyors of counterfeit Rush merchandise being sold in advance of Saturday’s concert.